Regular & LED Lights - Rope lighting is strung around the perimeter of our Pole tents. 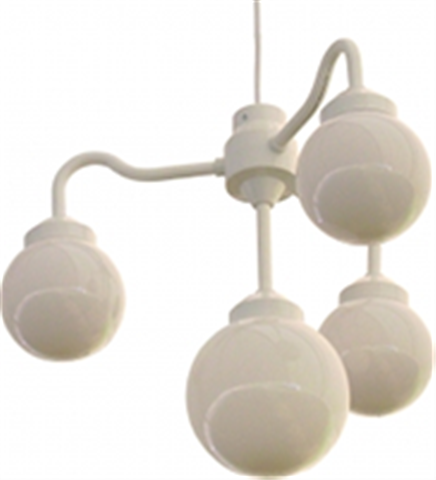 We also carry 4 Globe Chandelier hanging lamps which are perfect for use in our Frame tents. 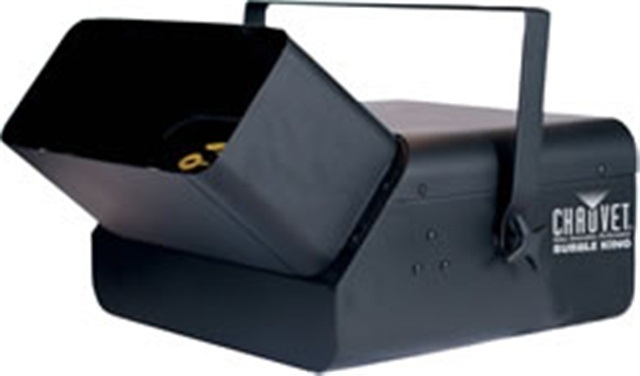 LED Lighting is only available with our High Peak Tents. Multi colored, Fade in/out, Have them pulse to the music! Choose your favorite color - fit the lighting to your event! Multiple lights can be joined together to act as one! Our great lighting will ensure that your party does not only have to be thrown during the day. Bubble Machines - Create a lot of excitement with tons of bubbles! Perfect for Sweet Sixteen Parties, Weddings or any event where you want to add fun. Also great for those corporate events where you want to grab peoples attention. We can now offer Scents to be added to the bubble juice. You can get many different scents to enhance your bubble experience. You can even get bubbles that glow under black light! These have to be ordered to assure freshness. So please allow at least 10 working days before your event. 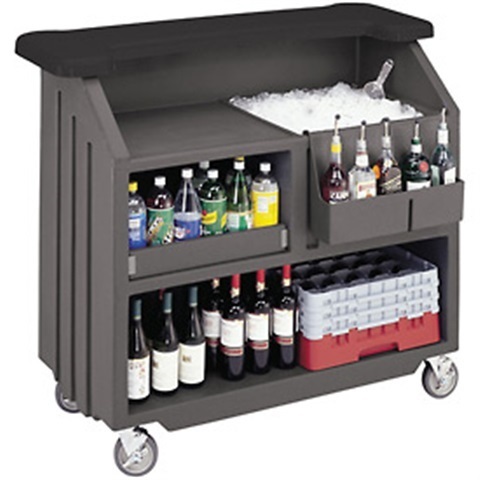 Bars - Our portable bar comes with a sink that you can use to hold ice. Even on warm summer days, it keeps the ice from melting. With a valve on the bottom of the sink, draining it is extremely easy. It is the perfect addition to any party. Keep your party-goers refreshed throughout the day. **Fans are also available for rent - Perfect for cooling your guests and keeping away the bugs. They are 24" in diameter and have their own heavy duty stands. For more information about our party tent rentals, please contact us today.